Dresden, 9th March 2017. Fiege Logistik Group is trialling an innovative service for the late-night delivery of parcels in co-operation with the mail service provider, PostModern. What makes it so special: The parcels are delivered by independent drivers who have access to vehicles from different enterprises operating in industry, commerce and service sectors. The pilot is part of the EU-funded NexTrust project that aims to create more sustainable, efficient logistics. It is boosted by a consortium of around 30 European companies partnering with scientific advisors on new concepts for partial areas within logistics. 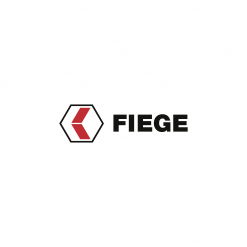 Fiege focuses on e-commerce innovations. The goal is to handle the dramatically growing volume of parcel shipments which are a result of booming online trade, in a sustainable manner. “Parcel services continue to add resources to their fleets and staff”, says Bernd Rademann, CEO Media + Mail at Fiege. In addition, the trend towards same-day delivery results in a rise in the number of direct deliveries. Inner-city traffic gridlocks are pre-programmed. 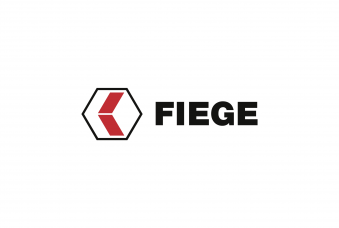 Fiege is counting on a model where shipments are consolidated and delivered using already available resources. “It is our experience that many vehicles are on the road for less than eight hours a day”, says Rademann. Axel Niessner, project manager for NexTrust at Fiege, adds: “At the same time, fleet operators have a tremendous interest in using their vehicles to the maximum possible capacity and to make money doing so.” Fiege and PostModern want to draw on this aspect in Dresden with the pilot which started at the end of January. The heart of the project is an IT platform developed by Fiege to organise eCommerce logistics. Fleet operators transmit vacant capacities to the system. The IT platform links the vehicle with an optimised tour and offers this to the drivers. Deliveries are to be made between 6 pm and 11 pm. The recipients are pro-actively informed as soon as the delivery driver is on his way. 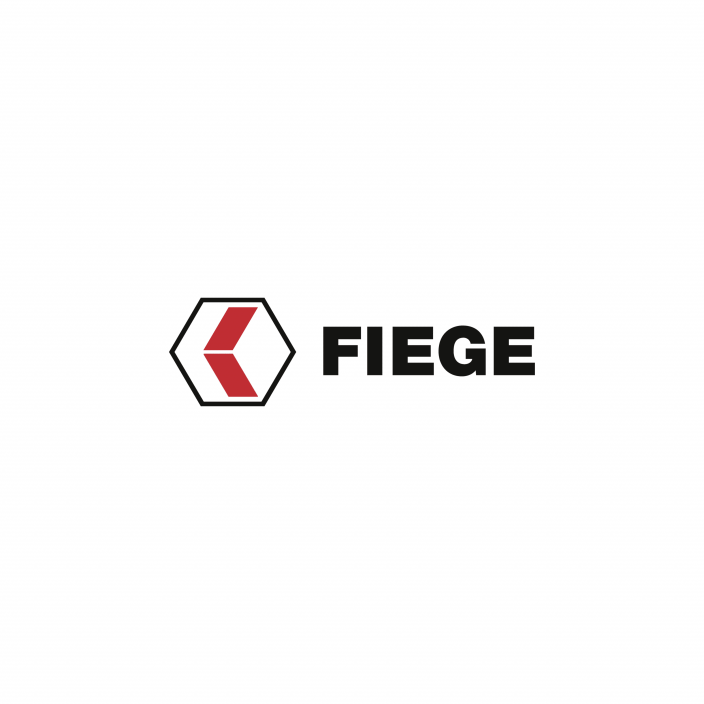 Fiege managed to win over first trial customers from the fashion segment for the pilot.